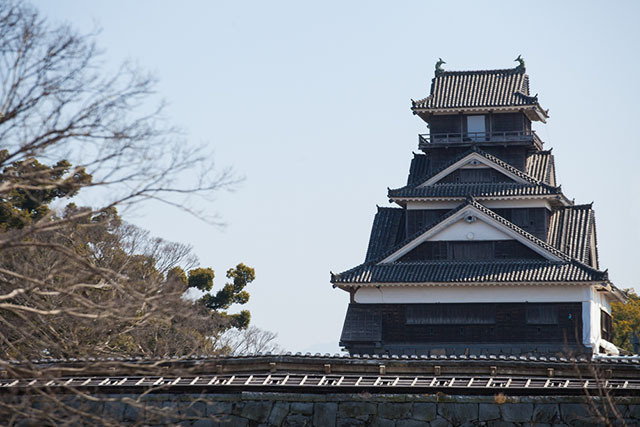 We are going to recommend you a one day itinerary that includes all of the major spots of Kumamoto and Kumamoto Castle. 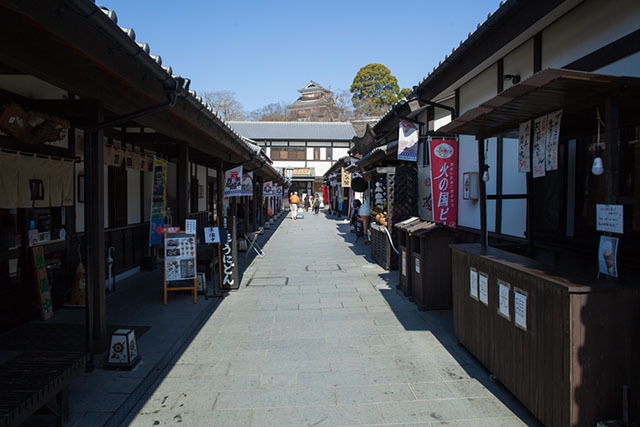 While you walk through the Edo Era style of the Jokamachi, or the feudal town surrounding a castle, you can join in on novel modern art experiences or cultural activities. 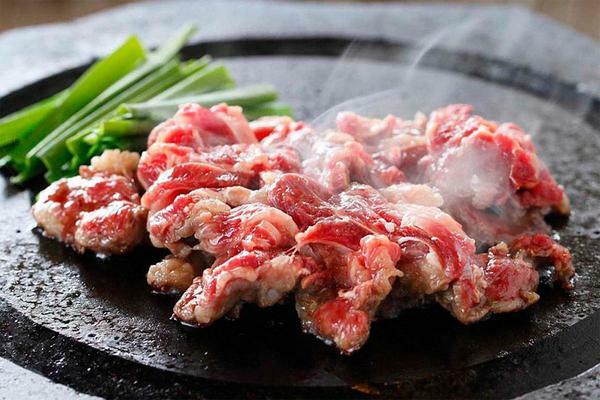 Along with shopping, you can enjoy a lunch filled with Kumamoto specialities, especially horsemeat-based meals! In the Kami-Asakusa area in southwest Kumamoto prefecture you can find over 120 large and small islands. A highlight of this area is the beautiful ocean view and dolphin watching that you can enjoy yearround. 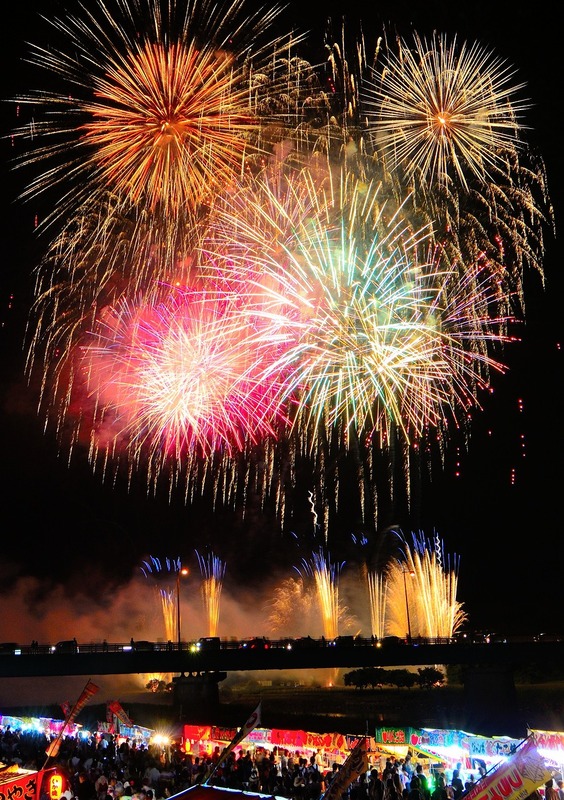 You can experience the magnificent nature around the Five Bridges of Amakusa, which connects the Kyushu mainland and Amakusa. 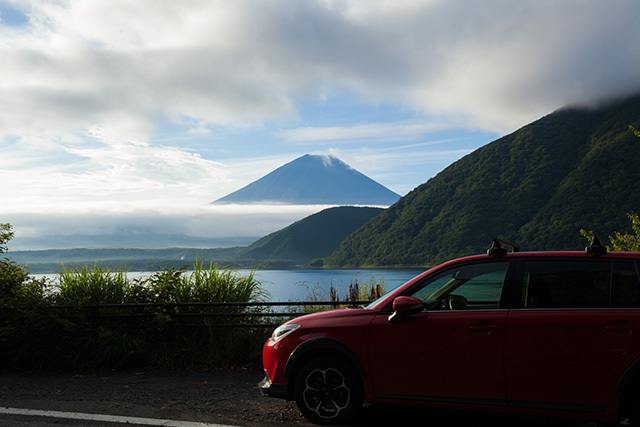 This itinerary is for driving through the serene nature around Mt. Aso, one of the world's most active volcanos. 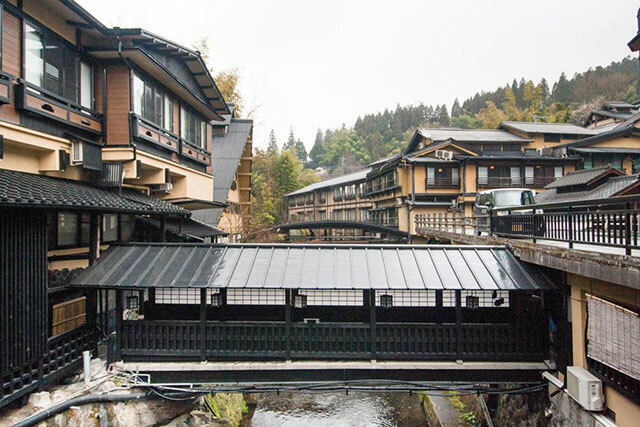 While driving around the unqiue health-oriented nature park, and checking out the scenery, head towards Kurokawa Onsen surrounded by calming ryokans. Everything in the environment serves to refresh your body and mind. A cultural facility located in Kumamoto City, Kumamoto Prefecture which focuses on displaying traditional crafts from the prefecture. 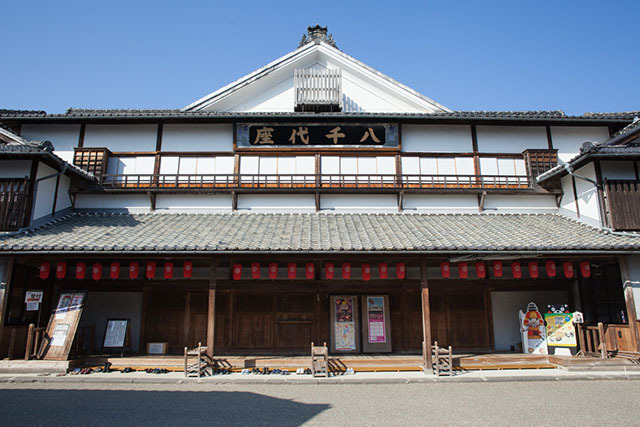 The museum exhibits a collection some 80 varieties and 1,000 examples of crafts created by Kumamoto craftspersons such as higo zogan inlaying, porcelain, cutlery, bamboowork, and dyed and woven fabrics. 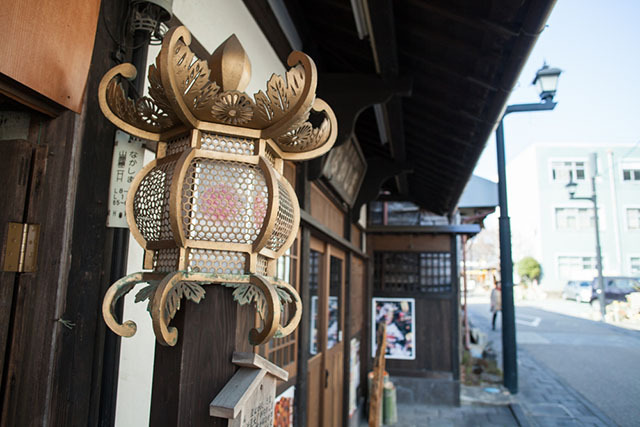 Some of the exhibits can be touched, weekly events are held, and the facility also sells crafts by artisans from both Kumamoto and other areas. This is a sightseeing facility located in Sakuranobaba, at the foot of Kumamoto Castle, the symbol of Kumamoto. 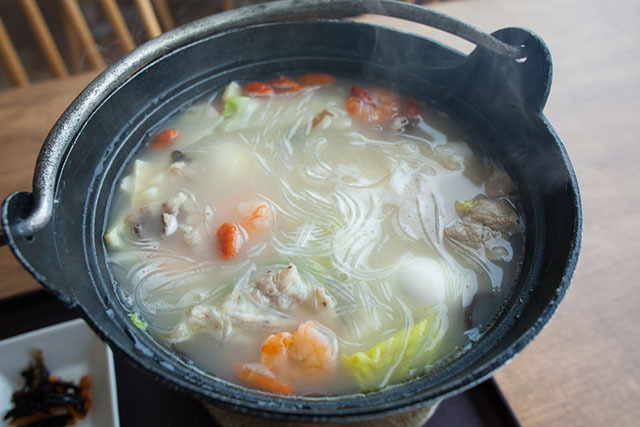 The facility consists of an area of souvenir shops, and eateries where you can try local Kumamoto cuisine, and Wakuwakuza, an experiential type exhibit, where you can learn about the history of Kumamoto Castle. A volunteer guide, who can show you Kumamoto Castle in about an hour, is always present at the general Tourist Information Center in the facility. 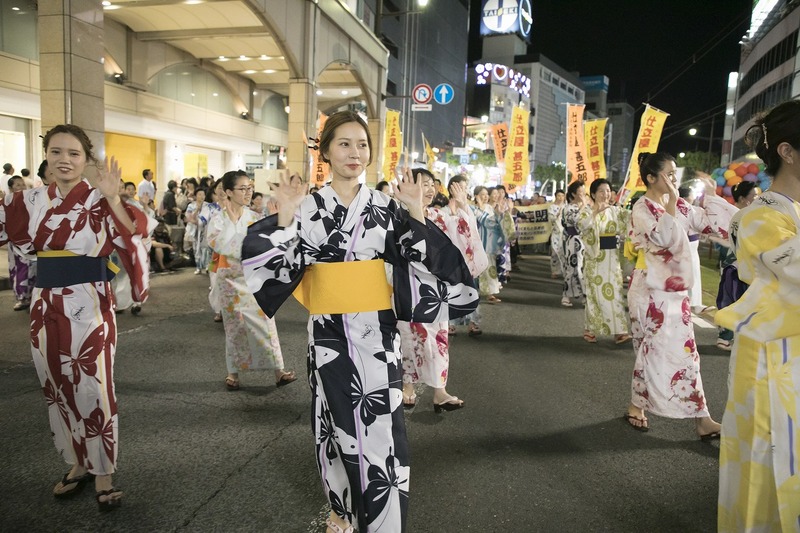 It is a seven-minute walk from the “Hanabata-cho” tram stop. 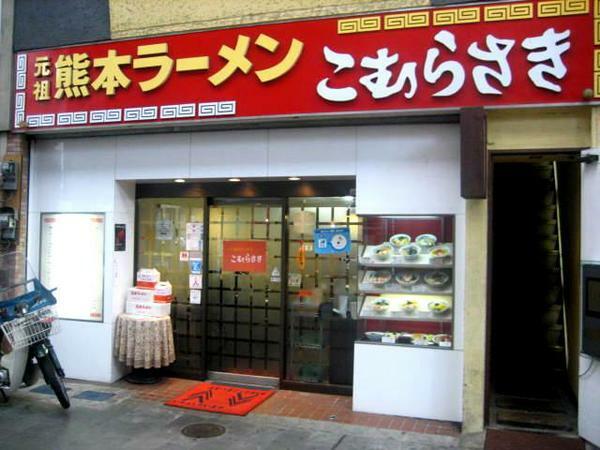 This Bussan-kan is located in the center of the city. The facility has over 2,500 kinds of products local to Kumamoto including traditional crafts and foods, alcoholic beverages, as well as fruit and vegetables. It is easy to access being close to the transportation bus center, and is recommended to those wanting to buy souvenirs. 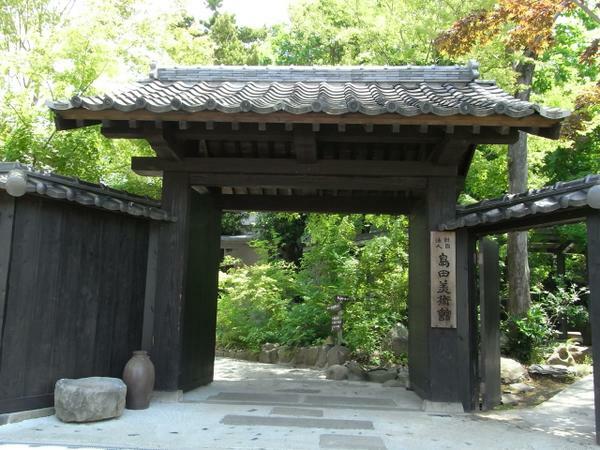 It is a three-minute walk from the “Kumamotojo-mae” tram stop. 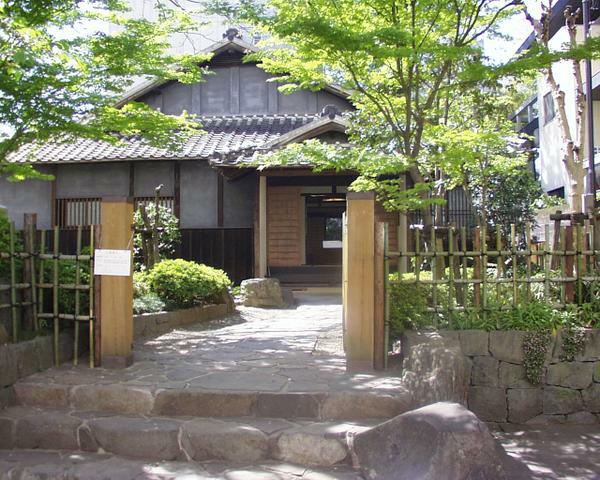 This is a museum which is famous for storing brushwork masterpieces and belongings of the master swordsmen, Miyamoto Musashi. Exhibits are focused on a collection of Matomi Shimada who was also a researcher of Miyamoto Musashi. There is also a portrait of Miyamoto Musashi designated as an Important Cultural Property from the prefecture, which is exhibited every spring and autumn for four months. 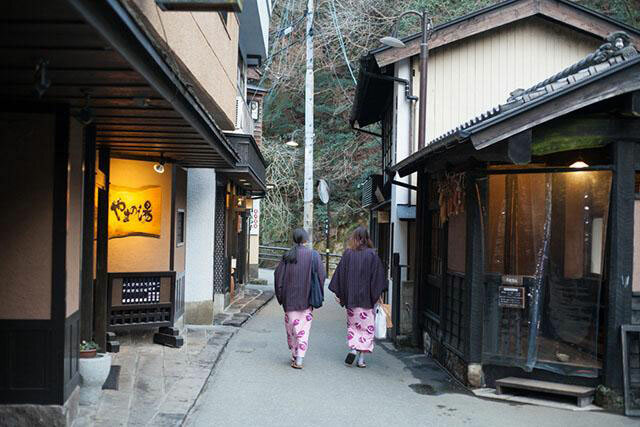 It is a 14-minute walk from the “Daniyama-machi” tram stop. Koizumi Yakumo, also known as Lafcadio Hearn, was the famed author of tales based on Japanese legends such as Hoichi the Earless and The Snow Woman. 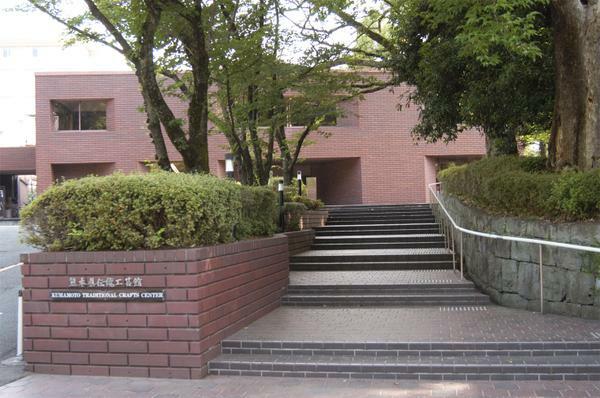 The residence here was the first home he lived in in Japan when he came to Kumamoto as an English teacher for Daigo Junior and Senior High School (now Kumamoto University). It is said that Hearn penned Glimpses of Unfamiliar Japan in this building. The residence was severely damaged in the 2016 Kumamoto Earthquake and currently only a portion of the home and garden are open to the public (as of January 2017). 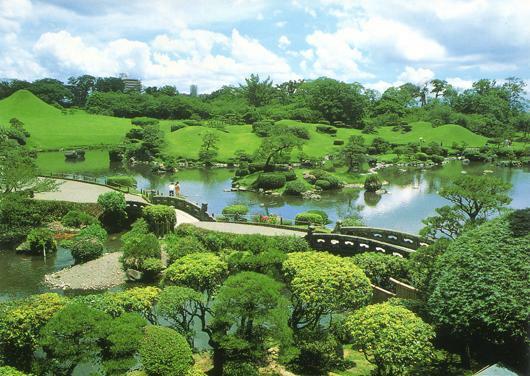 This is a garden opened in 1636 on the site of the tea house of the Lord Higo Hosokawa family. 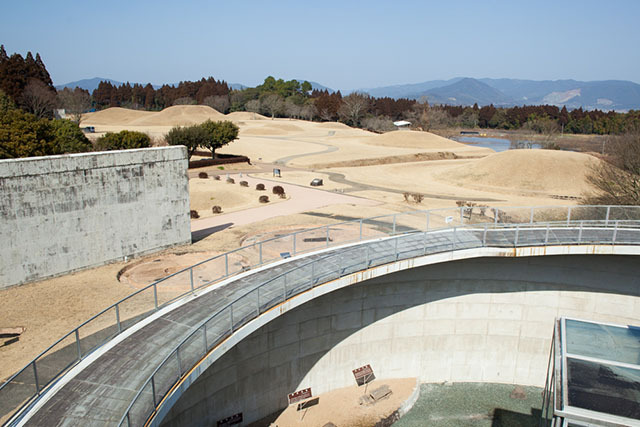 It simulates the scenic beauty of the fifty-three stations of the Tokaido, and has a large pond of 10,000 square meters with spring water from Aso. It opens at 7:30 from March to October and at 8:30 from November to February, and is a wonderful place for walking in the morning. Yabusame (horseback archery) events are held in spring and autumn, and takigino (a type of Noh) performance is held in summer. 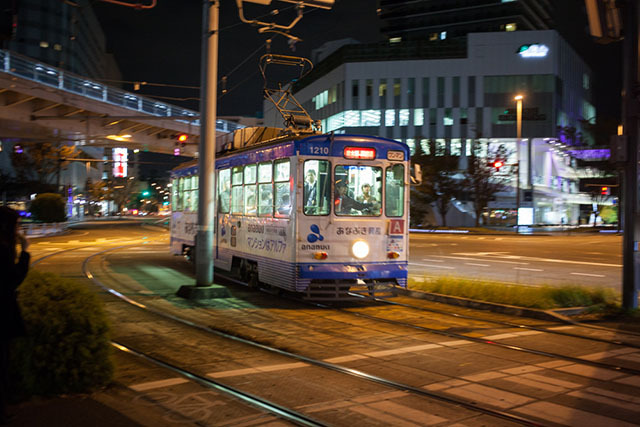 It is a five-minute walk from the “Shiritsu Taikukan Mae (Municipal Gymnasium)” tram stop. 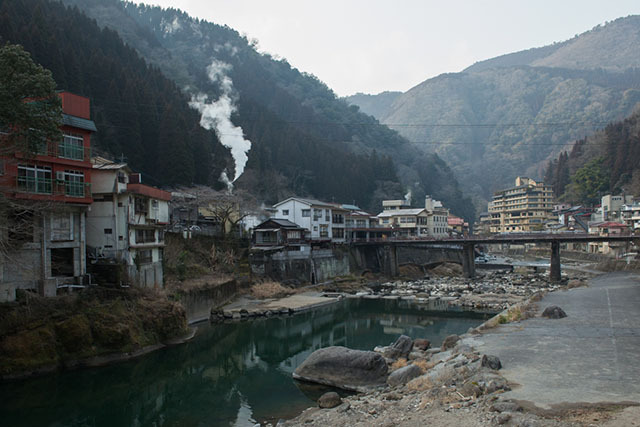 The Tokaido-Sanyo Shinkansen runs all the way down to Fukuoka Prefecture from which a quick change onto the Kyushu Shinkansen takes you all the way to Kumamoto Station in the center of the prefecture. 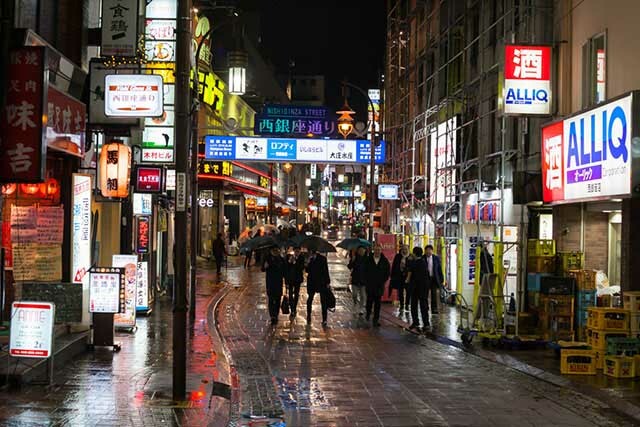 Kumamoto Airport is around one hour out of the city on the limousine bus and offers frequent affordable flights to Tokyo's airports and Kansai Airport.